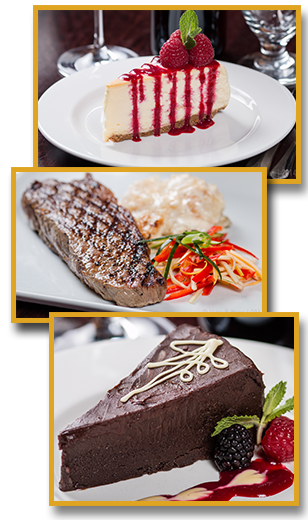 Big bold flavors, the freshest of ingredients and hand cut steaks and chops make the Circle L Steakhouse the biggest thing to hit these parts in quite a spell! We are devoted to freshness, innovation, and maximum value, bringing a big-city Steakhouse to Wadsworth. Opened in 2012, the Circle L Steakhouse combines rustic elegance with the tranquility of a blue sky dome and falling water, making this one of the great places to eat in the Akron, Ohio area. Circle L Limousin is the name of our beef cattle farm located about 20 miles from the restaurant in Burbank, Ohio. 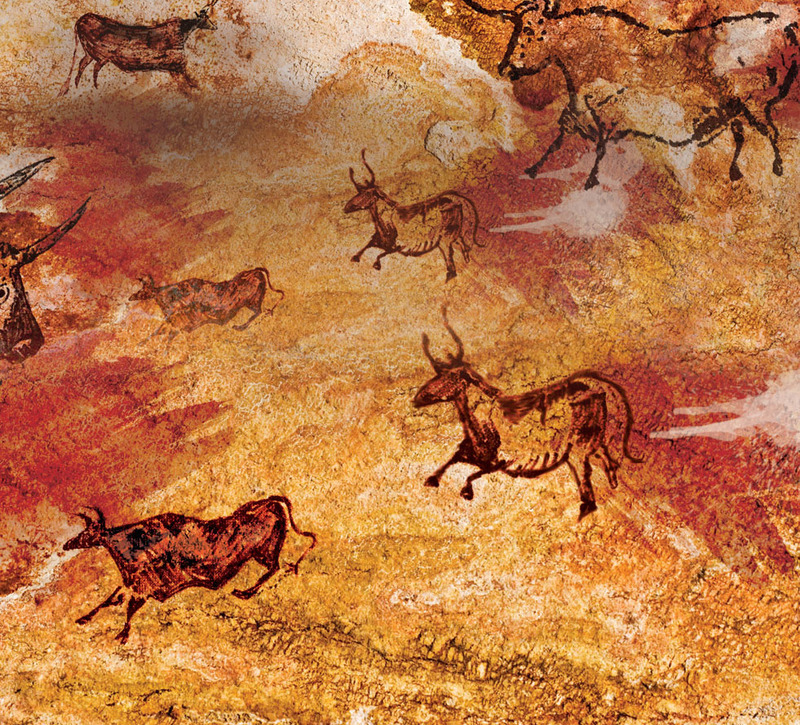 (see www.circlelcattle.com) Along the walls, original artwork recreating the cave paintings in Lascaux, France, is a nod to Limousin cattle, the same breed that is locally raised and served at Circle L Steakhouse. A portion of the natural beef served at the restaurant is sourced locally from our farm. We produce a combination of Limousin (naturally leaner) and Angus, called Lim-Flex, providing the perfect blend of beef product. Our commitment to providing high quality, naturally raised beef is why we have branded the steakhouse as Circle L. We've finally brought Circle L and the Galaxy together, and it was about time. For reservations please call 330-334-3663 or reserve online by clicking HERE.